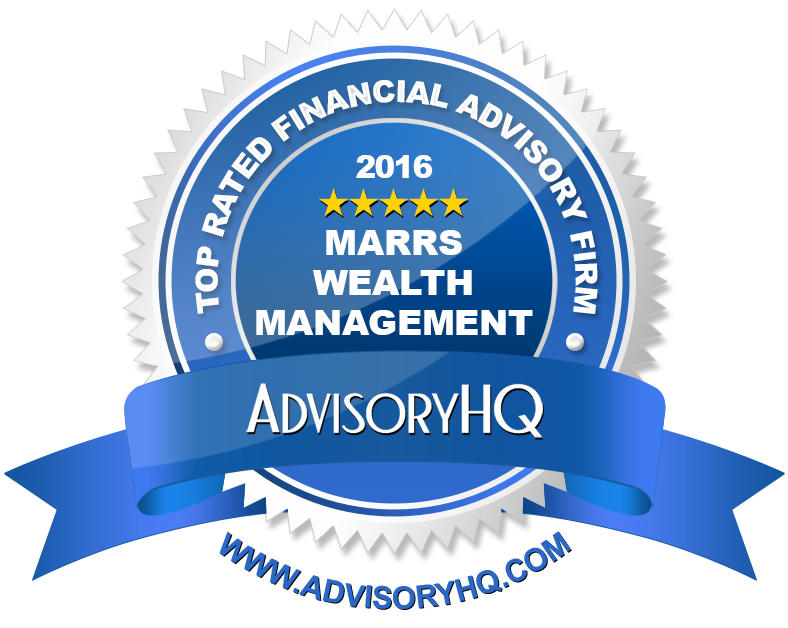 Marrs Wealth Management is an Independent, fee-only and Registered Investment Adviser in Ames & Central Iowa. As a Fiduciary, our entire focus is on developing and managing a comprehensive financial strategy that meets your unique needs. At Marrs Wealth Management, we understand the need to balance your current obligations with your future expectations, and we'll help you develop a plan to achieve that balance. With deep roots in this community, we enjoy working with Central Iowans who appreciate our long-term approach focusing on their goals. The goal of the first meeting is to get to know you, to learn about your financial situation and future goals. There is no cost to this first appointment. 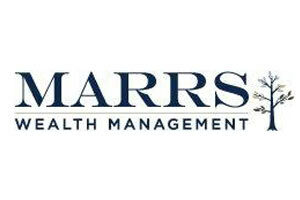 It is your opportunity to learn if Marrs Wealth Management is the right fit for you. Once the decision has been made to work with Marrs Wealth Management, we will begin with managing your accounts and start creating a plan. We explore your options and will make recommendations based on your goals, needs, and priorities. We will work with you every step of the way as we implement the agreed upon plan. Coordination with other professionals may be considered or recommended at this time. This maybe the most intensive part of the process, but the best plans are the ones implemented. We will meet with you on a regular basis and review the plan and your accounts. We recommend meeting on a semi-annual basis and will adjust as needed. As you continue to move towards new milestones, we will be here to help create balance. Loyalty means steadfast and uncompromising devotion to a client’s best interest. Due care means following a prudent process and applying the necessary professional skills as evidenced by appropriate education, expertise and experience. Utmost good faith means acting at all times with honesty, integrity and transparency. Many advisors and brokers talk like a fiduciary, though relatively few act like one. 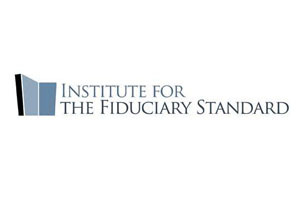 These Real Fiduciary™ Practices provide guidance for advisors. They also help investors distinguish advisors who work for and are paid only by clients—from sales representatives who work for and are paid by firms to distribute products. That is, these practices help separate brokers and advisors who merely talk like a fiduciary from advisors who really act like one. "ALONE WE CAN DO SO LITTLE, TOGETHER WE CAN DO SO MUCH"
Craig has been a financial adviser since 1985 and opened Marrs Wealth Management in 2010. Craig remains a steadying influence to his clients and has grown the practice through referrals from loyal and trusting clients. 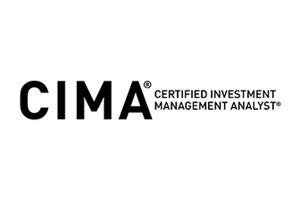 Craig has received designations Certified Financial Planner Practitioner (CFP®) from the College for Financial Planning, the Certified Investment Management Analyst (CIMA®) from the Wharton School of Business and in 2011 the Accredited Investment Fiduciary® (AIF®) designation from Fiduciary360 (fi360). Craig enjoys biking, hiking, swimming and running. He has participated in marathons in Boston, New York, and Paris along with others and has also participated in several triathlons. Craig also enjoys travel and visiting the mountains in Colorado. Craig has raised money annually since 1997 for the Leukemia & Lymphoma Society’s “Team in Training” (TNT). Craig graduated from Iowa State University in 1984 with a Bachelors in Business Administration Degree in Finance. Nathan earned his CIMA® certification in 2017. He has been a financial adviser since 1991. He brings a reputation of providing clients with a high level of investment management, financial planning, and personalized service to help individuals reach their financial goals. Nathan is a 1988 graduate of Luther College and earned his Master in Business Administration from Foster College of Business at Bradley University in 1991. 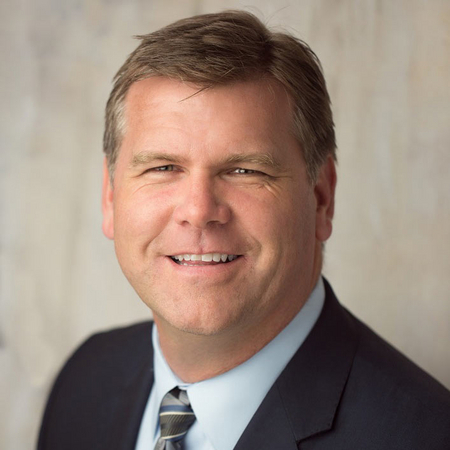 Nathan began his career at Norwest Banks’ Investment Service in 1992 and then transitioned to Community First BancShares where he served as Corporate Vice President/National Sales Manager for the Investment Group. Nathan was responsible for the oversight of 50 full-time brokers and 400 licensed bankers in 12 states. In 2003 Nathan joined VisionBank (formerly Ames Community Bank) as Vice President/Financial Advisor and was the primary Investment Advisor Representative serving five communities throughout Central Iowa. Nathan is a Series 65. He is an active member of the Christ Community Church. Nathan has had the opportunity to coach numerous youth teams in the Ames area. As a committed professional with your interests at heart, Nathan regularly attends professional seminars, workshops and meetings to keep up to date on industry changes. One thing that Andra loves about being a financial advisor at Marrs Wealth Management is the fun office atmosphere and the great clients she gets to interact with every day. 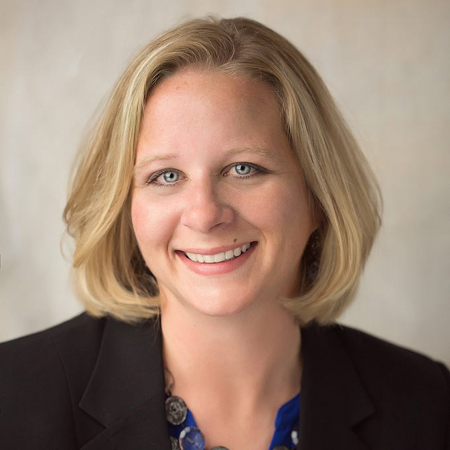 Andra, a graduate of University of Northern Iowa, joined Marrs Wealth Management in 2015 after working in public accounting and tax planning as a CPA since 1999. Her extensive experience in these areas are invaluable to both the firm and our clients, who appreciate her ability to field questions regarding everything from family wealth transfer to education planning. 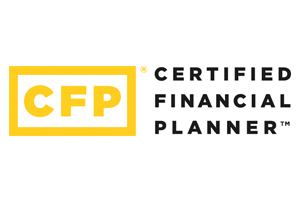 This eagerness to learn, set Andra on the path to earning both her Certified Specialist in Estate Planning (CSEP®) designation in 2009 and Certified Financial Planner (CFP®) designation in 2016. These designations provide necessary qualifications to keep up to date in her areas of expertise. Additionally, Andra has developed relationships with attorneys, corporate trustees, and CPAs to further help clients navigate there estate planning, business transfer, and tax planning needs. Outside of work, Andra enjoys spending time with her husband, teenage son and daughter. You can often find them at soccer games and dance competitions around the state or out walking their spunky little dog, Sally, in Northern Ames. Andra is also incredibly good at solving puzzles. She expressed that she can point across a table and know exactly where a piece is supposed to go. This skill is also emulated in her work as she loves to solve puzzles for clients and get them on the right track towards their financial goals. Click here to get to know Andra. Kent has been affiliated with banking and financial services since 1978. He acts as our “concierge” in providing support to clients including organizing client meetings, collecting client data and preparing correspondence. Kent is also actively involved with compliance monitoring and updates. Kent is a 2006 graduate of the Graduate School of Banking at Colorado. 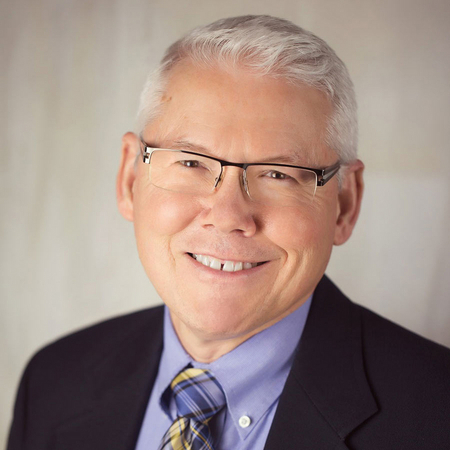 A 1978 graduate of the University of South Dakota with a Bachelor’s of Science in Business Administration, Kent came to Des Moines in 1983 after working for a small financial institution in his home town of Rapid City, S.D. and then as an Investment Representative for E. F. Hutton Financial Services. While at Midland Savings Bank in Des Moines for 11 years Kent was privileged to work with senior management throughout Iowa as a regional coordinator and as a vice president for retail banking operations with oversight of 26 different locations. 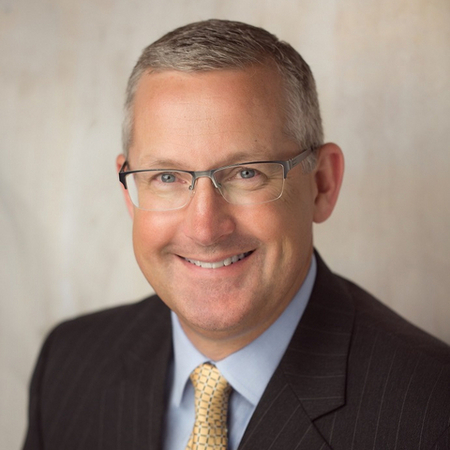 Prior to his move to Ames and Marrs Wealth Management, Kent was a Financial Advisor for Ameriprise in Des Moines for two years and the President and CEO of Horizon Financial Services, Inc. and Horizon Bank in Oskaloosa, Iowa where he had worked as a bank officer and Financial Representative for 14 years. Kent and his wife, Brenda, are active with the Iowa 4H Foundations and attend Christ Community Church. They have two children and enjoy the activities of their four grandchildren. Kent enjoys coming to work for the client interactions, solving problems, and providing assistance. With his background he particularly enjoys interacting and assisting the individuals and families that Marrs Wealth Management faithfully serves. Kent's community involvement includes being a member of the Rotary Club of Ames (Noon) where he is also a Board Member and directing and/or performing in drama productions at his Church. You can always find Stacie with a smile and a bright, cheery attitude. Her personal life motto is: “With a positive attitude and the right friends anything can be accomplished or overcome.” This is an invaluable way of thinking that helps our client’s every day. Whether it’s talking about quilting patterns or classic cars, she has a quirky way of making connections with people she meets, which our clients and office members appreciate. 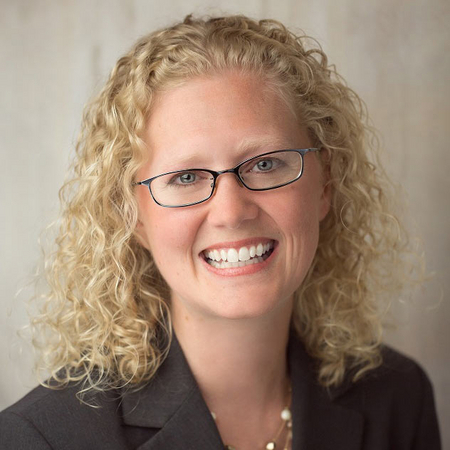 Stacie graduated with a Bachelor of Liberal Arts Degree in Music and Piano at Iowa State University, but she has been in the wealth management industry since 2002. That year, she joined Farm Bureau Financial Services as the office assistant. In 2008, Stacie began working for Nathan Brammer at VisionBank as his Sales and Marketing Assistant. She joined Marrs Wealth Management in 2015. Her favorite thing about working at Marrs Wealth Management is helping clients find solutions to their hardest questions. She enjoys constantly learning and solving problems because each day brings about something new. Stacie’s main responsibilities include assisting clients, marketing, onboarding new clients, and training new employees. In Stacie's free time, she enjoys watching her three children excel in sports, school, and music, running with her friends or energetic husky, Rainy, or going on fishing trips with her family. She wishes she had more time to fish and never can get enough of it. Additionally, she is very involved in her community, where she is a Board Member of the Colo-NESCO Park and Recreation, church pianist for Colo United Methodist Church and Collins United Methodist Church, and accompanist at Colo-NESCO school district. 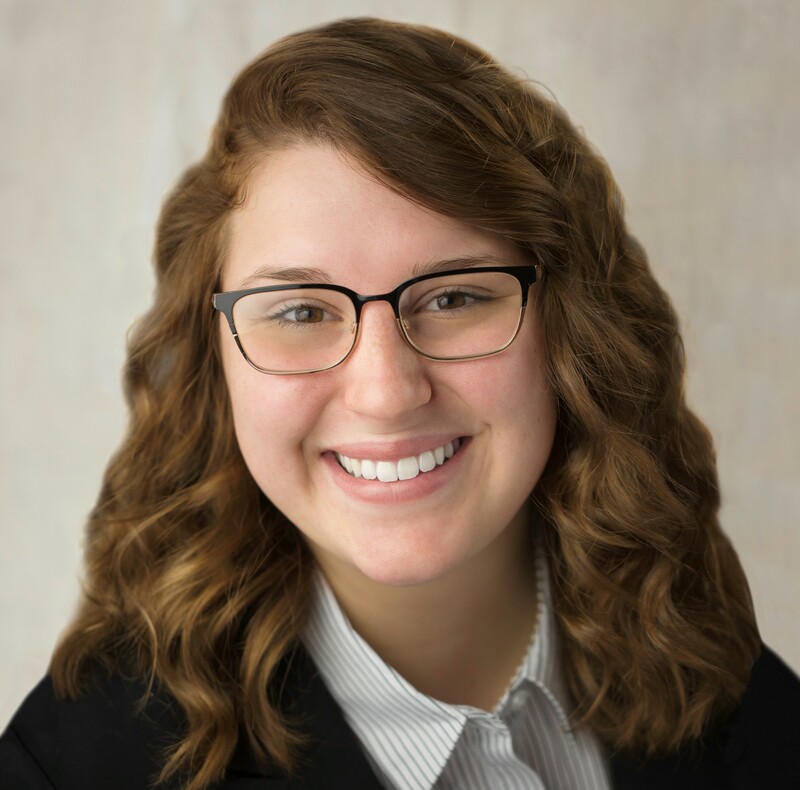 Upon graduating from Iowa State University with a human services and counseling degree, Amberly attended graduate school and researched financial behaviors as they relate to debt accumulation. After attending an advanced interviewing course, she decided that she wanted to work directly with individuals and families. Which led Amberly to making a career change to pursue this passion for helping others. Amberly joined Marrs Wealth Management in 2018 to help individuals and families establish peace of mind with their finances. Her goal is to make a difference in people’s lives by implementing a financial plan that provides them the opportunity to achieve a more fulfilling life. In order to do this, she will also be spending the next couple of years working toward a Certified Financial Planner™ designation. Amberly was attracted to Marrs Wealth Management because of our close-knit work culture, our commitment to establishing client relationships built on trust, and the opportunity to learn the industry from a reputable team. Having visited more than five countries, Amberly takes every opportunity she can to travel. When not working or jet-setting, she can be found cooking, walking her mini Aussie, Ellie, reading self-help books, and spending time with her husband, Dustin, parents, and her younger siblings. 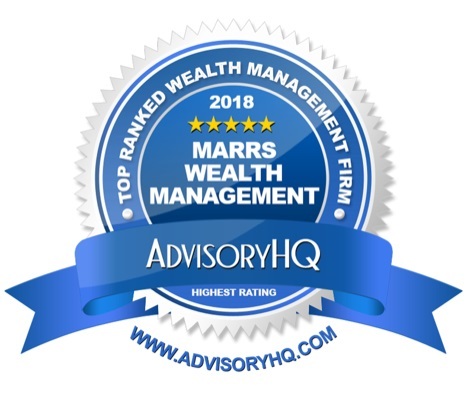 Marrs Wealth Management, LLC was recognized for the third time in AdvisoryHQ’s 2018 Ranking of the Top Financial Advisors in Iowa. 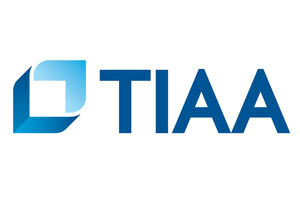 The firm was 1 of only 9 firms in the entire state of Iowa to be honored, and was the only firm in Ames with this award. The listing is designed to provide objective, comprehensive research to help the everyday consumer make informed financial decisions. All research performed is done from the consumer’s perspective. Since 2010, Marrs Wealth Management has been serving Ames, Iowa and the surrounding community with tailored financial advice. As opposed to offering products, Marrs Wealth Management has built the practice on offering clients practical advice and guidance towards financial independence. 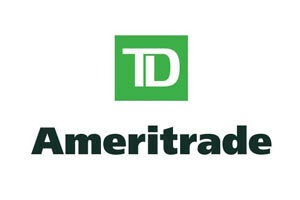 In 1985, Craig Marrs began his career as a personal financial professional. Craig has always been committed to providing objective, independent advice that is always in the best interest of his clients. 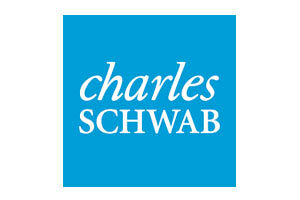 Over the years, Craig grew the practice through referrals from loyal and trusting clients. Marrs Wealth Management’s vision is to be the foremost trusted and knowledgeable wealth management provider in Central Iowa, and that vision guides all that the firm does. The building and office location of Marrs Wealth Management is historic. In 1938, the building was established as The “McFarland Medical Building”, where it served as a center for thriving medical practices. Almost 50 years later, it was purchased by the City of Ames due to foreclosure. The Partnership Press Inc., former owner of Ames Tribune, purchased the building to serve as their corporate headquarters. In 2012, Craig & Beth acquired the building from Ames Tribune. Craig is committed to the historic preservation of downtown Ames and has been recognized for his efforts. Click the picture to start the video. How Much Income Do You Need in Retirement? How much retirement income is enough? In this video, Marlena Lee, PhD, explains that the answer should be customized for each individual, based on their lifestyle and their income prior to retirement. How much should you be saving for retirement? Massi De Santis, PhD, explains that the answer should be customized for each individual, based on how their income grows prior to retirement. Do you have a minimum asset requirement? Our minimum is $500,000 of investable assets. Can include, but not limited to 401(K), 403(B), IRA, Roth IRA, Simple IRA, SEP IRA, Brokerage, Trust accounts. However, we welcome and enjoy working with clients who do not yet meet these thresholds but are on the path to reach them in the near future. A fiduciary is a person or legal entity, such as a bank or brokerage firm, that has the power and responsibility of acting for another (usually called the beneficiary or principal) in situations requiring total trust, good faith and honesty. It means we work for you. No commissions, no products. What type of investments do you use? 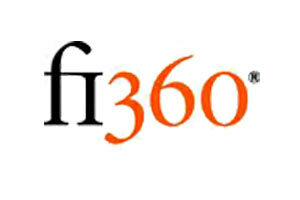 We primarily work with mutual funds with Dimensional Fund Advisors. We do not recommend individual stocks. Why should I only work with 1 advisor(FIRM)? Am I still diversified? Using 1 advisor allows them to look at all your assets and give one recommendation. If you use several advisors, you become responsible for what each of them is doing. Recommendations could conflict the other advisors recommendations. 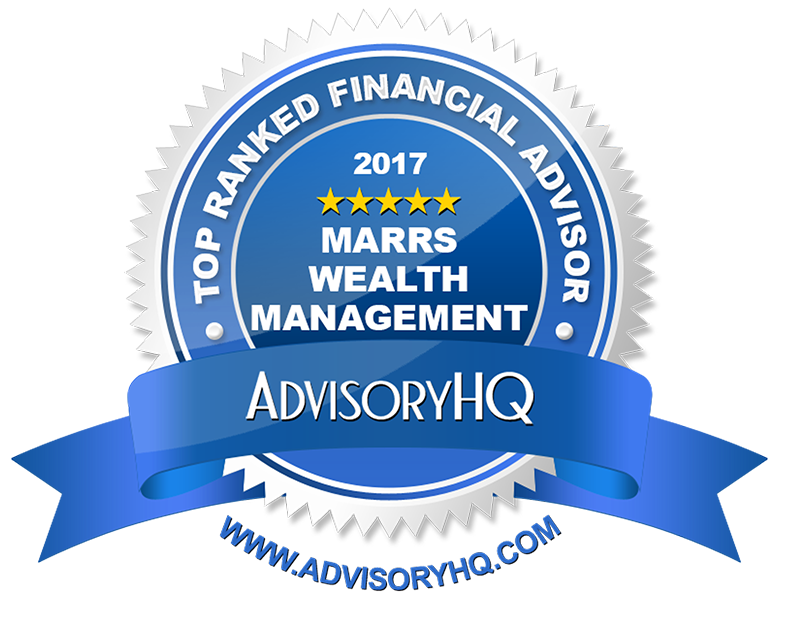 Marrs Wealth Management, LLC is a Registered Investment Adviser. Information presented on this site is for informational purposes only and does not intend to make an offer or solicitation for the sale or purchase of any product or security. 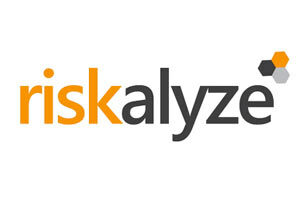 Investments involve risk and unless otherwise stated, are not guaranteed. Be sure to first consult with a qualified financial advisor and/or tax professional before implementing any strategy discussed here. Marrs Wealth Management, LLC is only allowed to provide services to clients in states where we are registered or exempt from registration for various reasons. Please contact us to obtain a listing of the states we are currently doing business in.